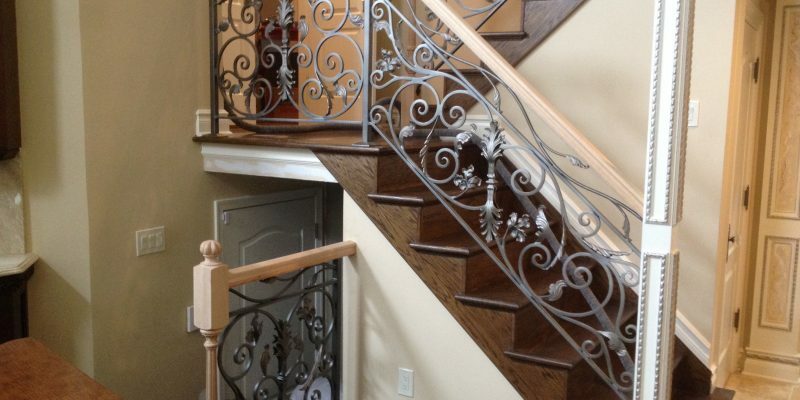 This Interior Iron Rail is fabricated in a classic scroll pattern with organic leaf elements to achieve a Tuscany design look. 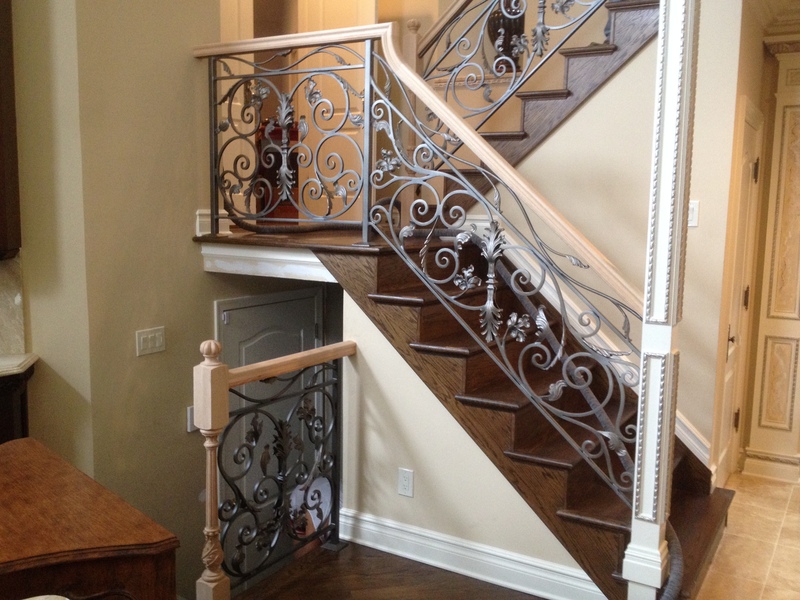 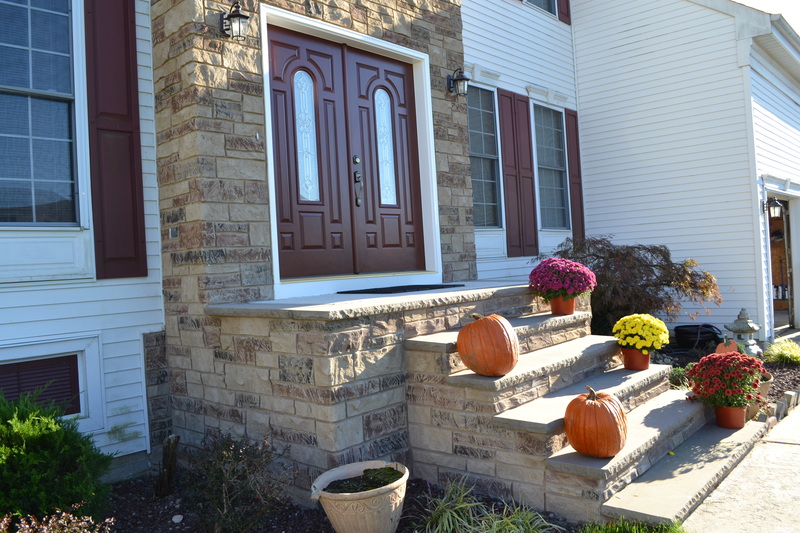 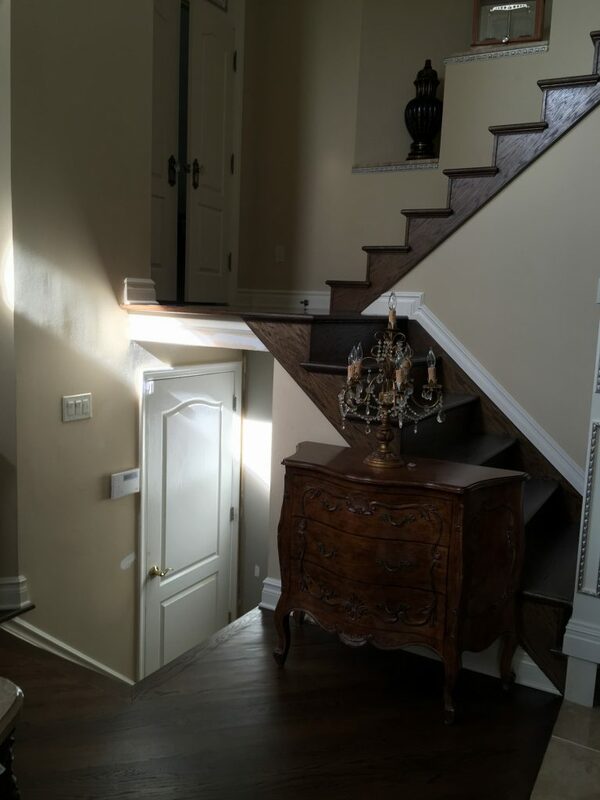 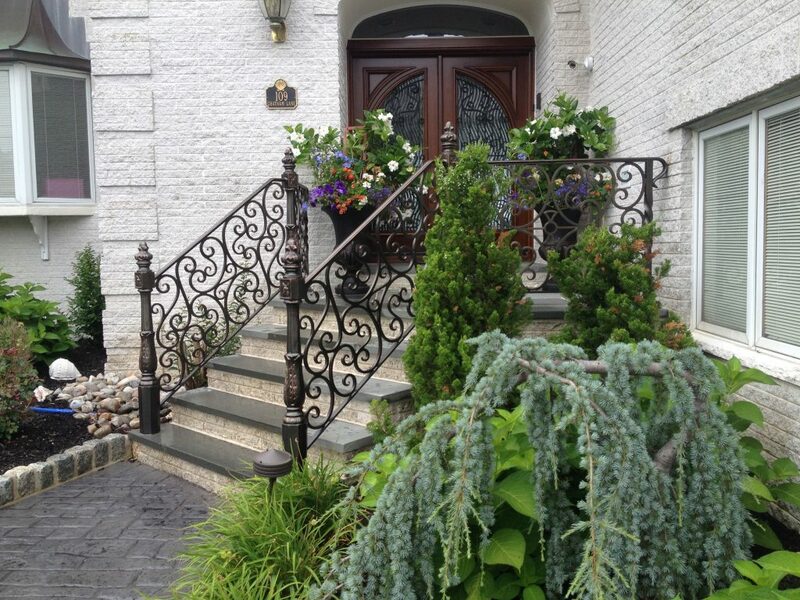 In addition to the Iron Work the design also featured professionally stained carved Wood Newel Posts. 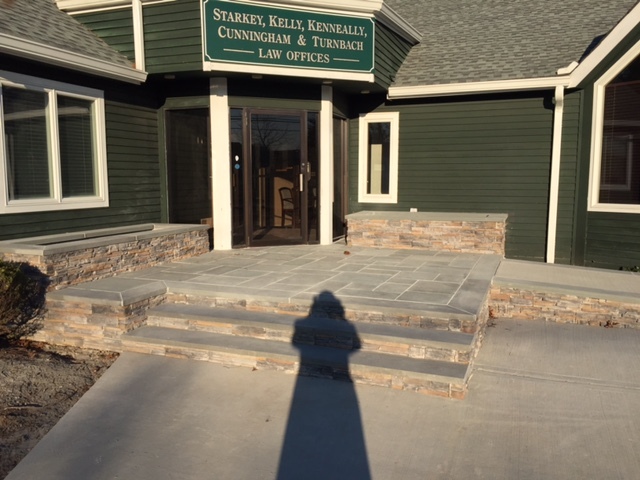 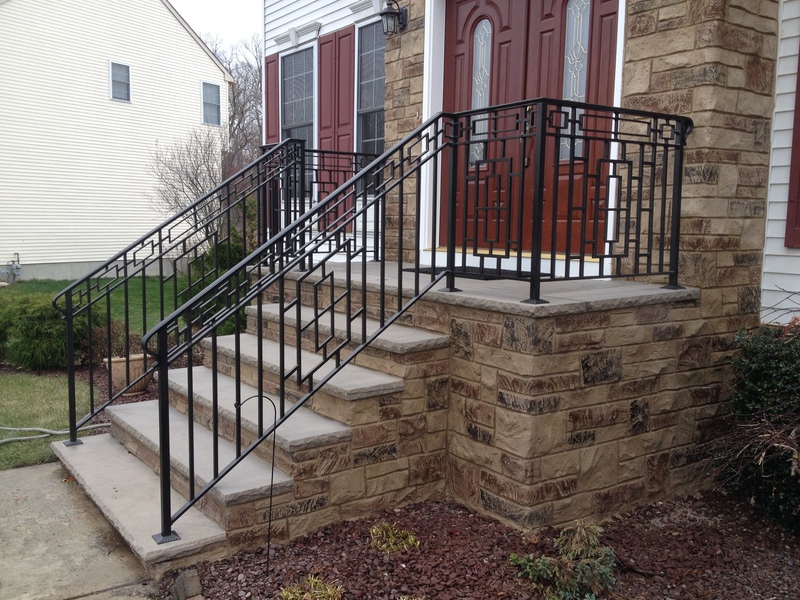 Handicap Rails for Law Offices with A.D.A compliant designs and Acrylic Bronze tone finish. 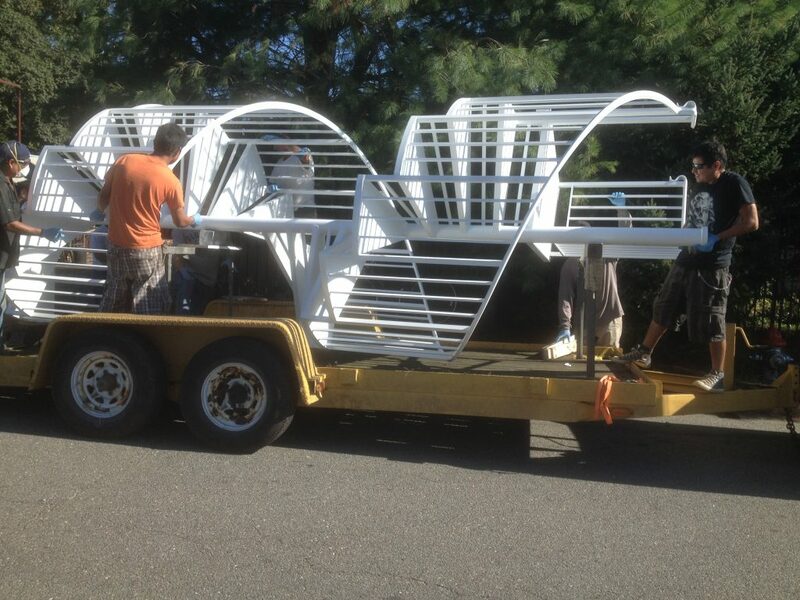 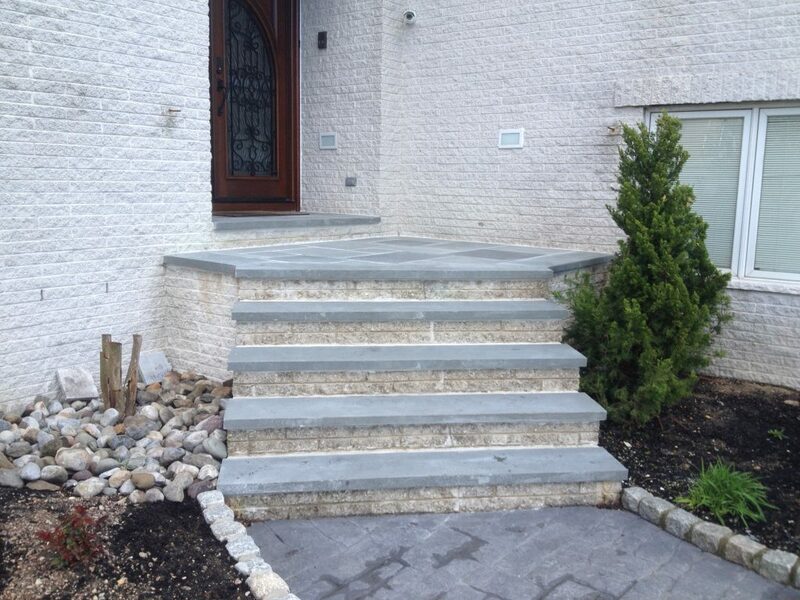 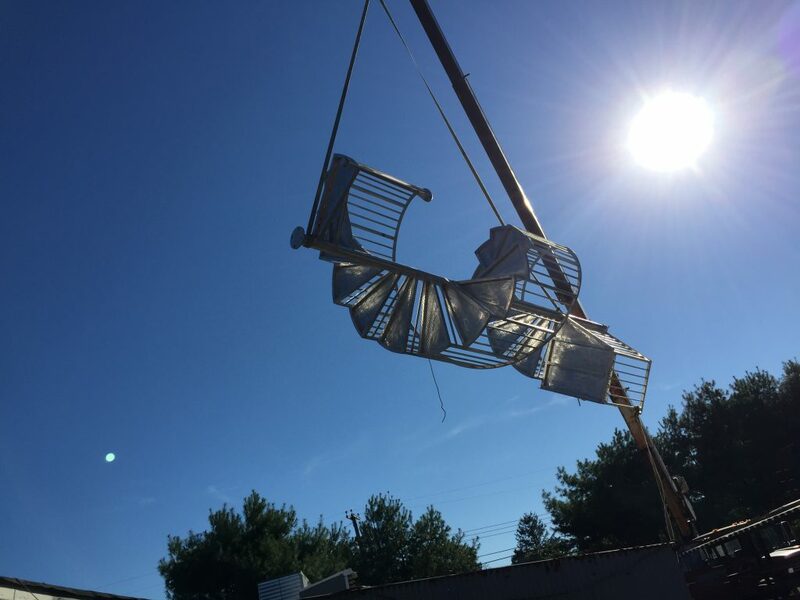 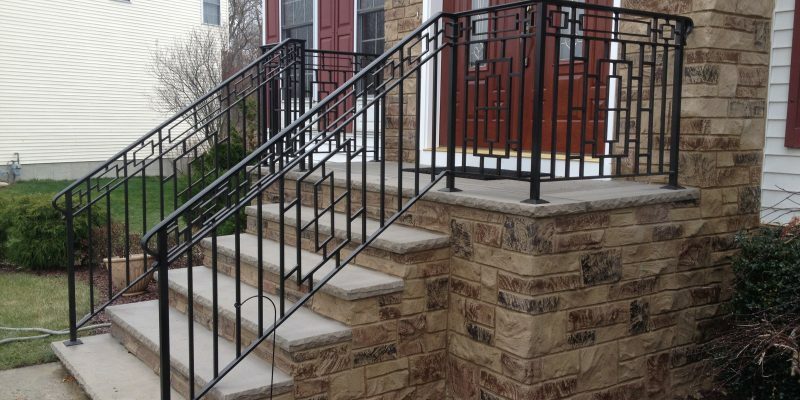 Exterior Railings are fabricated in a custom geometric design. 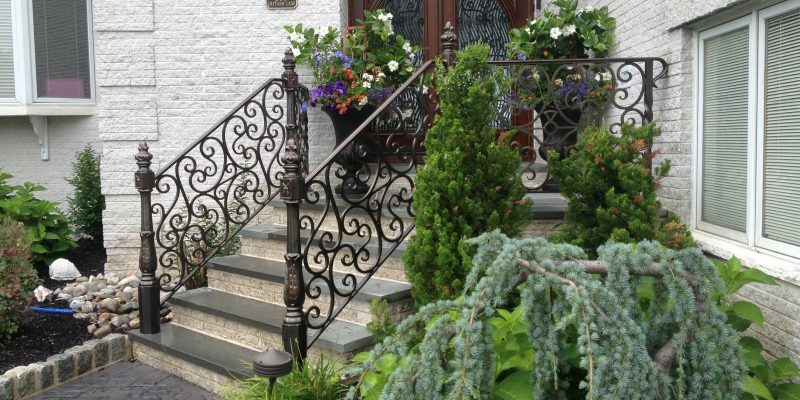 Exterior Railings of forged Aluminum in Classic Scroll style. 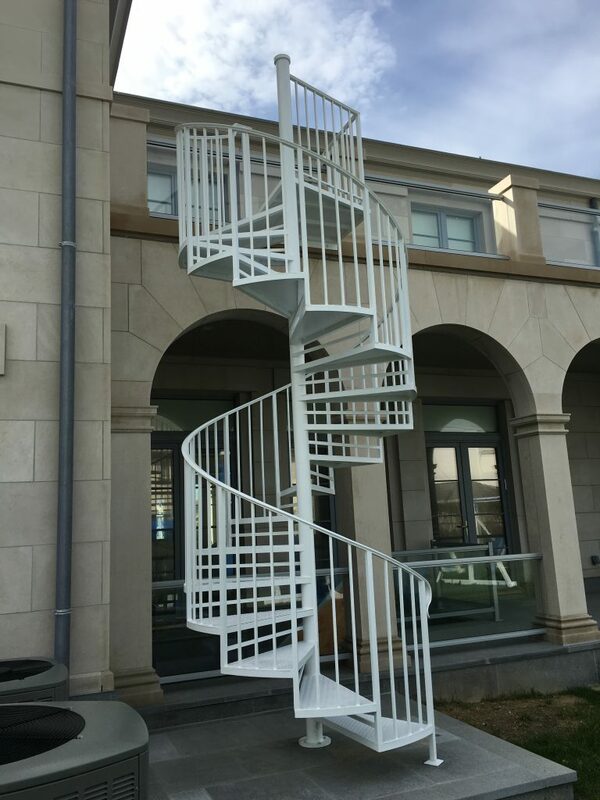 Here is an aluminum spiral staircase installed at an Ocean front estate. 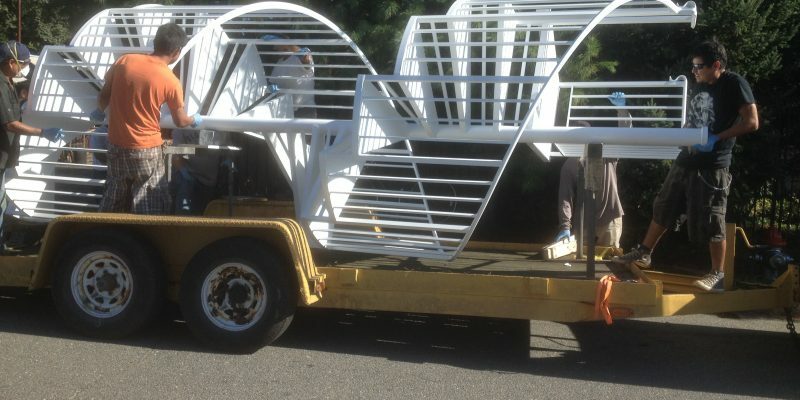 Finished in a white acrylic, to protect against salt-water breezes.